Orders at Chinese shipyards surged 450% in January and February over the same period a year ago, but a stronger yuan and rising raw material costs will keep profit margins under pressure. The China Association of the National Shipbuilding Industry said orders over the period surged to 12.3 million dead-weight metric tons. If the buying spree continues, some yards could return to profitability in 2018 after years of heavy losses. The rising orders come as shipping is recovering from a multiyear down cycle from a glut of ships in the water and a cycle of price wars that pushed freight rates below break-even levels and sent the majority of ocean-going operators deeply into the red. Data from VesselsValue show 1,064 orders placed with Chinese yards since 2016, with 37 ships ordered in January this year compared with 11 in January last year and 20 in the same month of 2016. 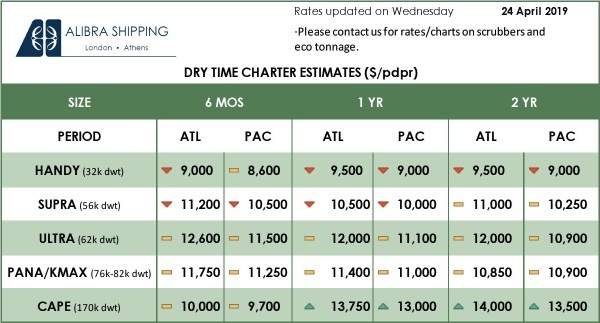 The majority of the new orders are for dry-bulk vessels, followed by tankers and container ships. Greek and Chinese owners are among the biggest clients in the dry-bulk and tanker sectors, and they are seeing strong growth in shipping demand for iron ore, coal and petroleum-product cargoes, especially from Asian importers. But China’s strengthening yuan, which has risen 9% against the dollar over the past 12 months, and an average 10% increase in the cost of ship steel plates, is keeping financial pressure on the Chinese shipbuilders. Those issues “have eroded a big part of the yards’ profits, while players in China aren’t used to managing risk with derivatives such as steel futures and the U.S. dollar index,” said China Newbuilding Price Index Managing Director Liu Xunliang. Gross profit margins at Chinese yards hovered around 16% in 2017 from about 25% a year earlier. 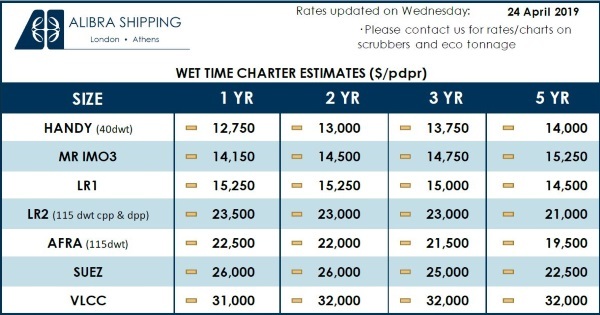 Yards like state behemoths China State Shipbuilding Corp., China Shipbuilding Industry Corp. and Hudong-Zhonghua Shipbuilding are trying to diversify into other ship types like cruisers, chemical tankers and natural gas carriers, which command higher prices and bigger profit margins. Shipyards around the world, including big builders in China, South Korea and Japan, are still recovering from the shipping industry downturn that sent demand for new ships plummeting over the past three years. The thinning order books led China’s government to press a cost-cutting consolidation in the sector with dozens of smaller yards swallowed up by bigger peers or closing down.